You have a lot of interest and very particular about your WordPress blog theme, but you have too little time surfing around looking for the most suitable of all. Folks at wpthemesarchive has just what you need. These guys collected thousands of wordpress themes, compiled by the order of columns. 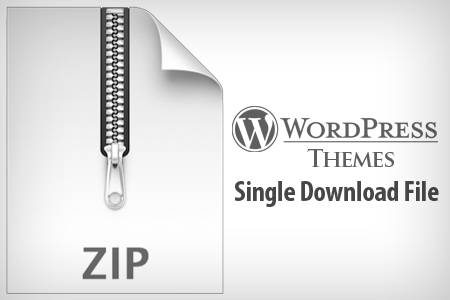 You can download these compressed wordpress themes in format of .zip, tar.gz or torrent. If you’d like to get a quick look at what are the amongst themes you will be downloading, click on the Browse all themes. Each of these wordpress themes comes with extra link back at the footer to wpthemesarchive. However if think they don’t deserved this link back, a simple tutorial on footer link removal is available on the main page. After downloading these hundreds and thousands of themes, the next plugin you might want to install is the quick preview plugin. This plugin gives you a quick preview at any installed themes without going into Options -> Presentation.